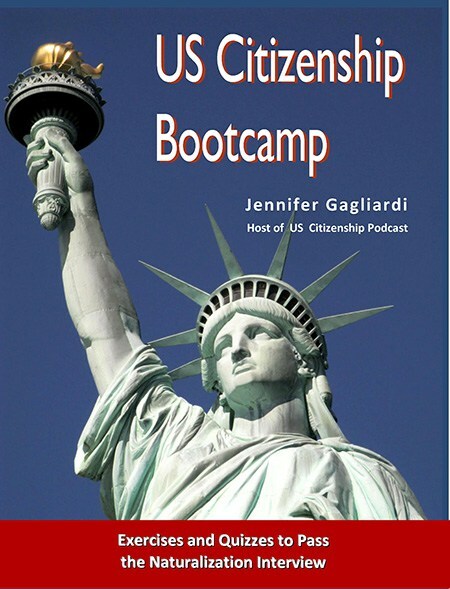 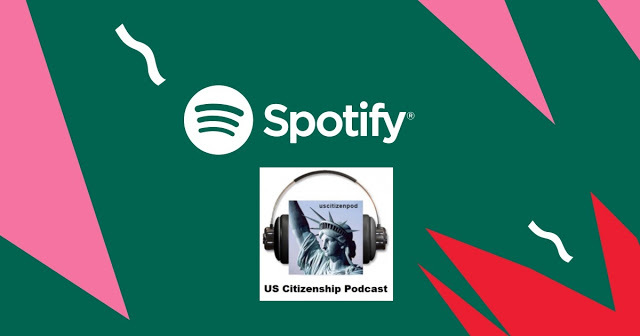 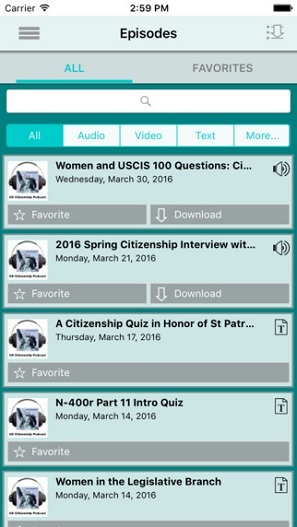 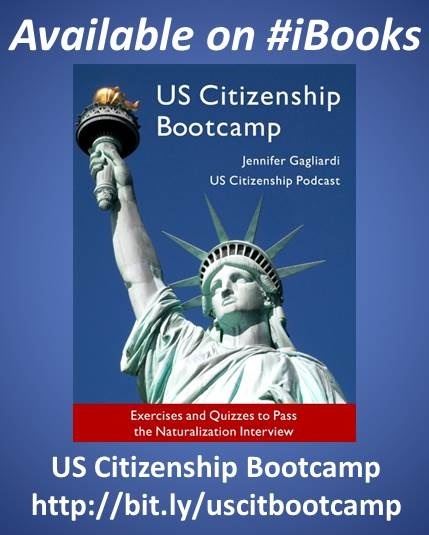 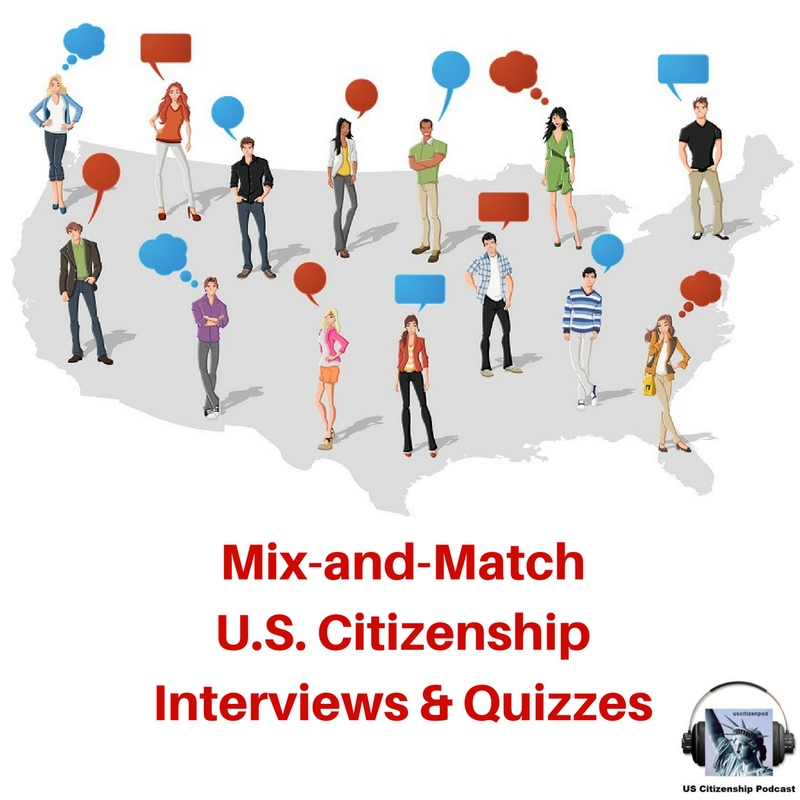 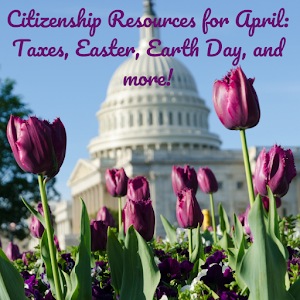 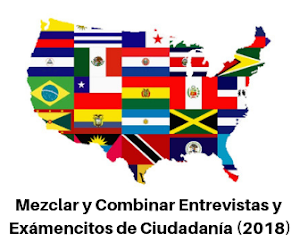 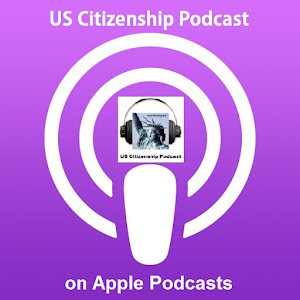 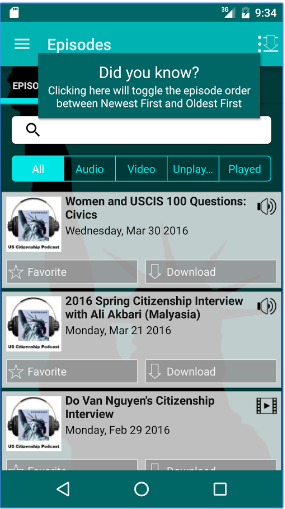 US Citizenship Podcast: How is power divided in the United States government? 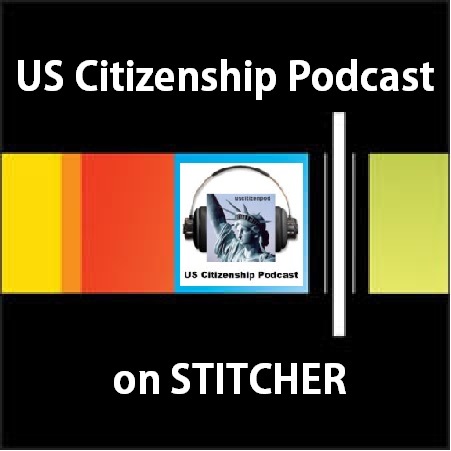 How is power divided in the United States government? 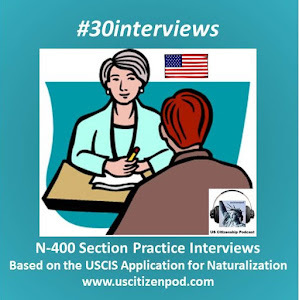 USCIS 100:14. 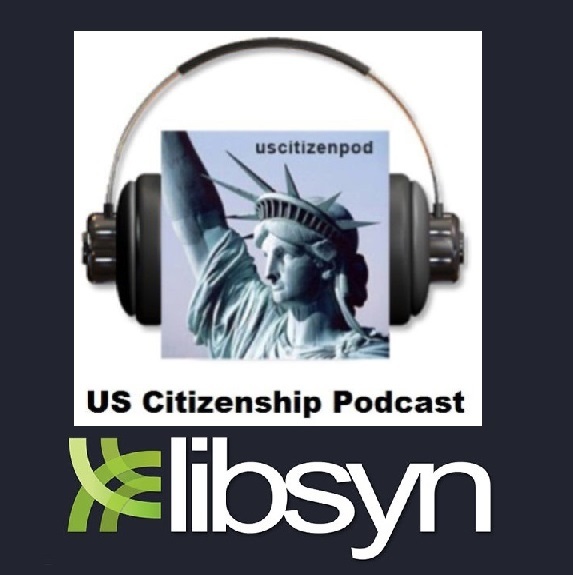 What stops one branch of government from becoming too powerful? 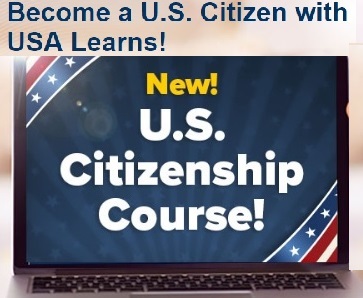 Article II of the United States Constitution allows for three separate branches of government (legislative, executive, and judicial), along with a system of checks and balances should any branch get too powerful. 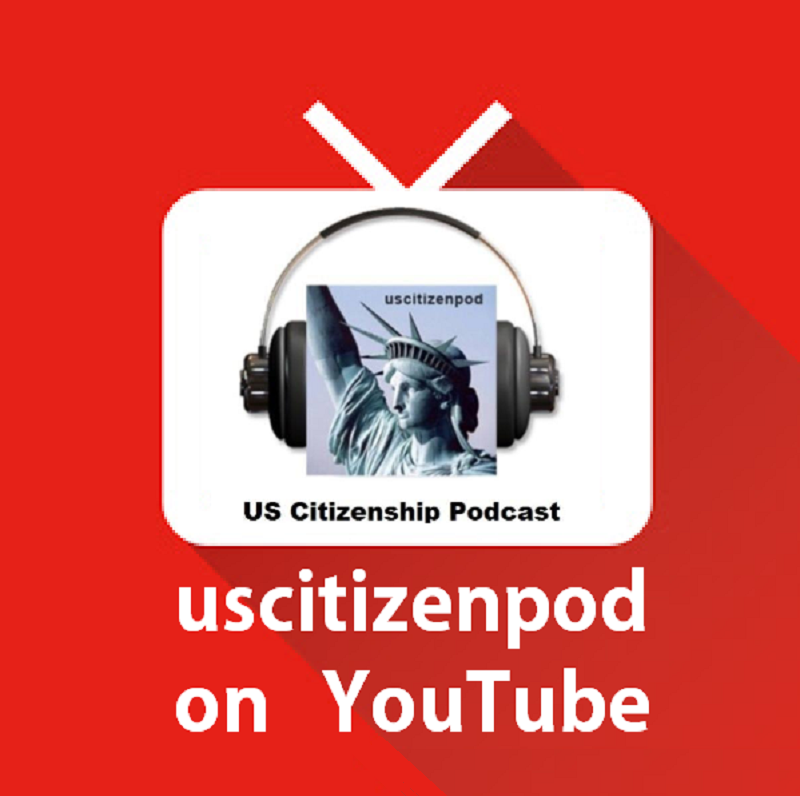 Belinda Stutzman breaks down each branch and its constitutionally-entitled powers.